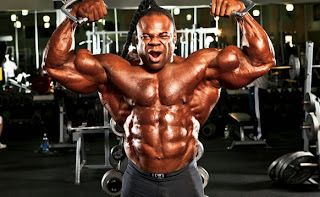 Kai Greene (born July 12, 1975) is a professional bodybuilder. His most recent victory was the Prague Pro in 2013. 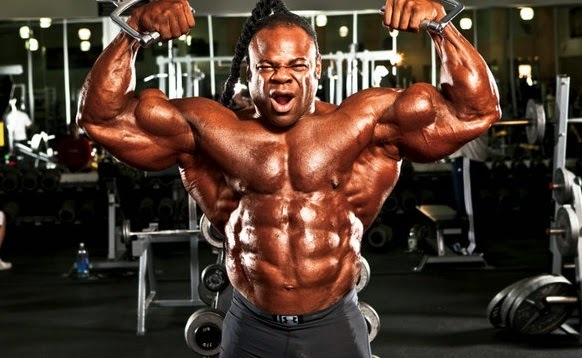 Greene was the first runner up (2nd Place) at the 2012 and 2013 Mr. Olympia competition. Greene was born and raised in Brooklyn, New York. From the age of six, Greene grew up in foster care and in residential treatment center placements. According to his web autobiography, his rapid physical growth and development drew the attention of his 7th grade English teacher, and since his school conduct was deemed high expectations, Greene was introduced to the idea of teen competition. He soon became an enthusiastic bodybuilder. He competed in the National Physique Committee (NPC), aiming to move into the International Federation of BodyBuilders. He perceives his success in the NPC as mixed. 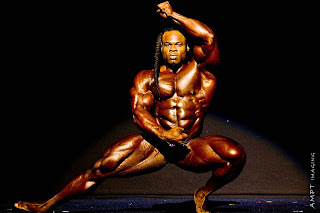 Although he won the 1999 NPC Team Universe, he was disappointed and took a five-year break from competitions, before re-emerging in the 2004 NPC Team Universe contest, which he won again. This victory qualified him for a career as an IFBB professional bodybuilder. Greene is sponsored by Flex and MuscleMeds. Greene endorses MuscleMeds' Carnivor, a bioengineered beef protein isolate. In 2011, Greene began working with preparation coach George Farah and placed first in the 2011 New York Pro Championship. Greene's third place win at Mr. Olympia in 2011 qualified him for the 2012 contest in Las Vegas, hence he did not compete at the 2012 New York Pro in order to focus on Mr. Olympia. 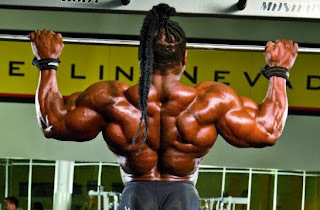 On September 29, 2012, Greene placed 2nd in the 2012 Mr. Olympia competition. On September 28, 2013, Kai placed 2nd again in the 2013 Mr. Olympia competition in Las Vegas, Nevada. In 2009, he worked with director Mike Pulcinella to release Overkill which documented his preparation for his first appearance at the 2009 Olympia. In 2010, he teamed with Mike Pulcinella again to film the sequel Redemption which recorded his reaction to his fourth place win, and the new routine and training he adopted for the 2010 competition. 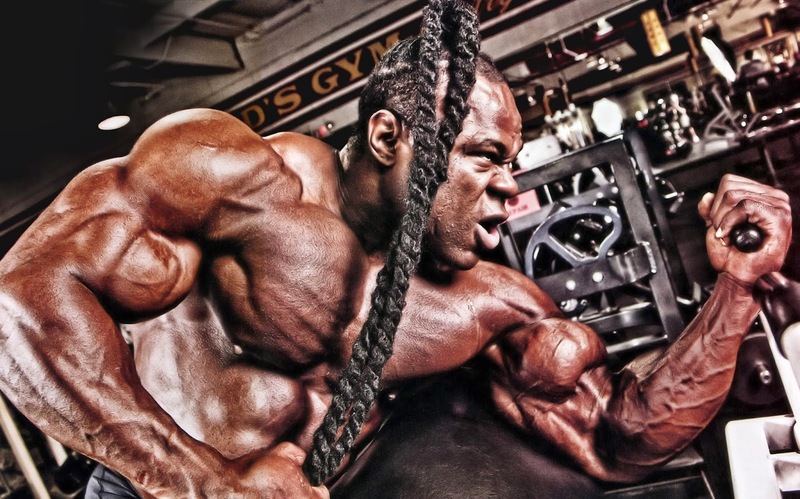 Kai Greene also features in the 2013 film Generation Iron, detailing the lead up and events of the 2012 Mr Olympia competition.